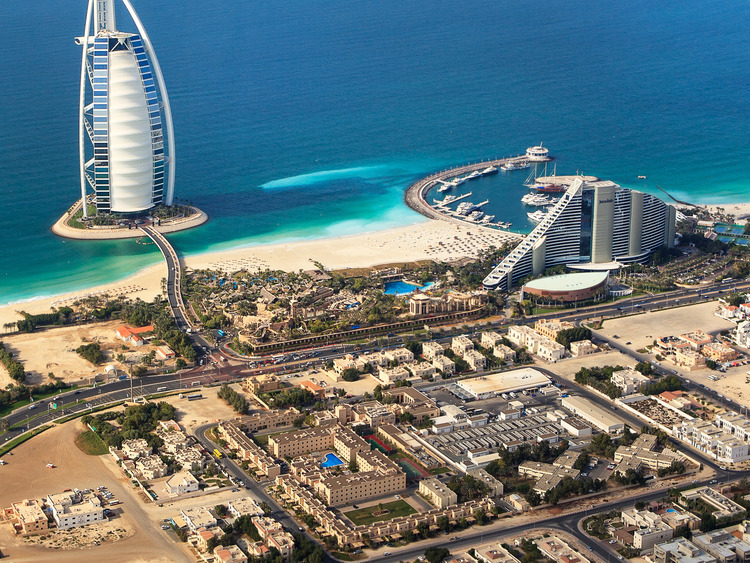 Get to know the lively city of Dubai by driving along its large roads and stopping for photos at two of its most symbolic places: the Burj Al Arab Hotel and the Burj Khalifa skyscraper. We end the excursion with a fun adventure in a theme park of our choice, perfect for children and adults alike - the ever-popular Legoland or the world of Hollywood movies at Motiongate. We start our excursion with a pleasant sightseeing tour of Dubai to admire the amazing architecture of this very modern city. We then stop for photos at Burj Al Arab, a super-luxury hotel with a distinctive sail-shaped structure located on an artificial island and which has become one of the symbols of Dubai. We continue our tour and make another stop at Burj Khalifa, the tallest skyscraper in the world and the centrepiece of a lively district of hotels, shops and all kinds of other entertainment attractions. After the sightseeing tour, the time has come to choose how to continue our day: we can lose ourselves among millions of colourful bricks at Legoland or give in to the charm of Hollywood movies at Motiongate. A colourful world with countless activities awaits us in Legoland, which has six theme areas and over 40 attractions and interactive games. Entertainment is guaranteed for adults and children alike among rides, roller coasters, incredible reconstructions of real monuments and treasure hunts! In Motiongate, we find 27 attractions inspired by 13 unforgettable action and animation films such as “Ghostbusters”, “Shrek” and “Hunger Games”. Four of the five sections are dedicated to the most famous Hollywood studios including Dreamworks, Lionsgate and Columbia Pictures. Entertainment for all ages can be found here and cinema lovers will have endless fun!